(DAISY 190CK) Ingredients (Contain): DIMETHICONE, NEOPENTYL GLYCOL DICAPRYLATE/DICAPRATE, MICA, SYNTHETIC FLUORPHLOGOPITE, CALCIUM SODIUM BOROSILICATE, DIMETHICONE/VINYL DIMETHICONE CROSSPOLYMER, SILICA, HYDROGENATED POLYCYCLOPENTADIENE, DICALCIUM PHOSPHATE, HDI/TRIMETHYLOL HEXYLLACTONE CROSSPOLYMER, CAPRYLYL GLYCOL, ETHYLHEXYLGLYCERIN, LAURETH-4, TIN OXIDE,CI 77891 (TITANIUM DIOXIDE), CI 77000 (ALUMINUM POWDER), CI 75470 (CARMINE). 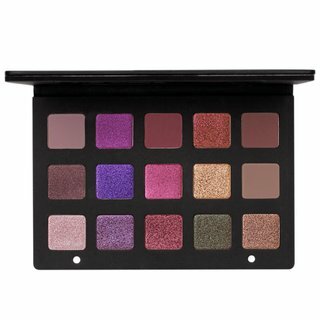 Natasha Denona’s Cranberry Palette features a glittery explosion of bold color! This five-pan eye palette delivers four brand new shadows and one shade from her limited edition Holiday 2017 Aeris Palette. 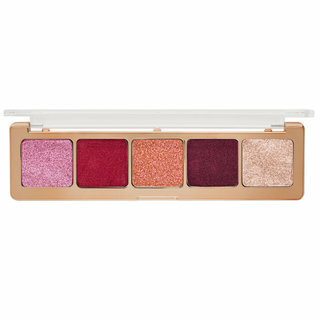 Wear separately for sparkling, single shade glam or blend colors to create cranberry-colored smoky eyes. 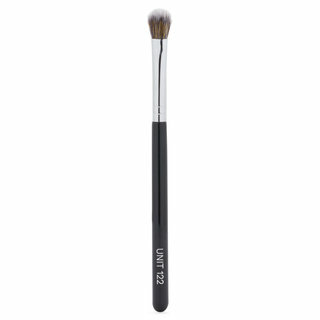 Blend, mix, and apply shades using an eyeshadow brush or your fingertips. One of her best quints! 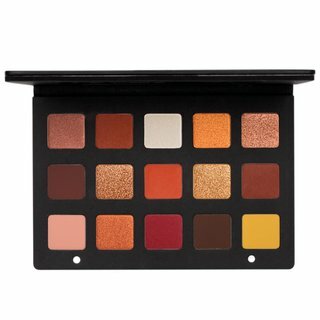 The Cranberry Palette is such a win for holiday releases! 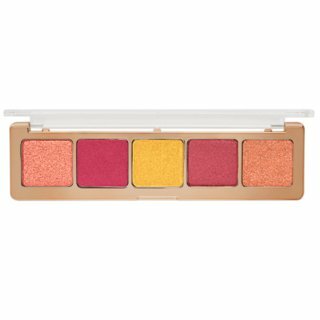 The color scheme is gorgeous and the formulas are so easy to work with and lend themselves to finger application for someone in a rush. 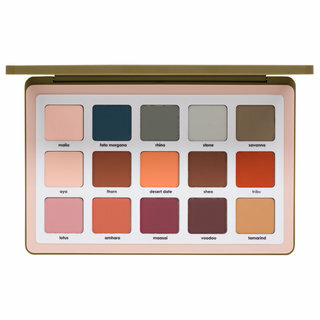 I love that the newer formula (cream powder) is in this palette. The more you warm it up on the eye the more vibrant it gets. 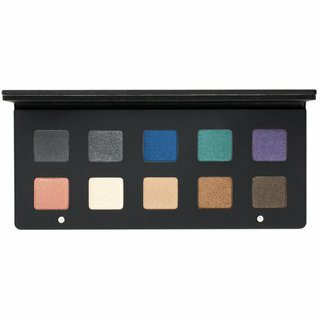 I think every holiday party should be teeming with eye looks from this palette! 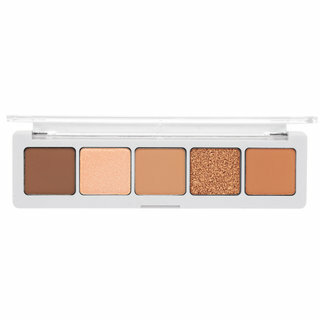 Omg , i love this makeup palette. 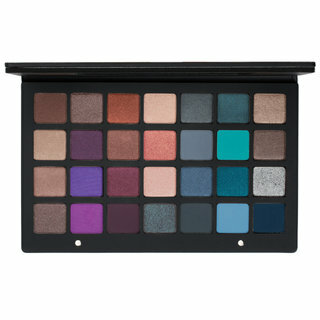 Eyeshadows are easy to blend , super pigmented , very creamy. Beautiful, vivid colors... goes on very neatly AND staying power. Woke up next morning w perfect eyes! Sooooo nice!! So perfect for anytime of year. Buttery as always. Highly recommend!!!! No fallout, and looked just as great at the end of the day as it did when I put it on. ND Has Done It Again! These shades are so beautiful and so pigmented!! Amazing quality as always! 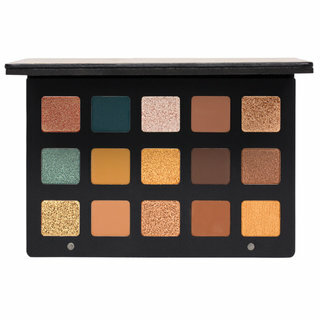 I absolutely adore this palette and am so happy to have it in my ever growing collection of Natasha Denona palettes and products!! I have been wanting to try Natasha Denona for a while now. So, I thought I would take a chance with a small palette. The shimmers are very glittery. The colors are pretty unique. Although for the price point, I still prefer Viseart. Just my humble opinion. 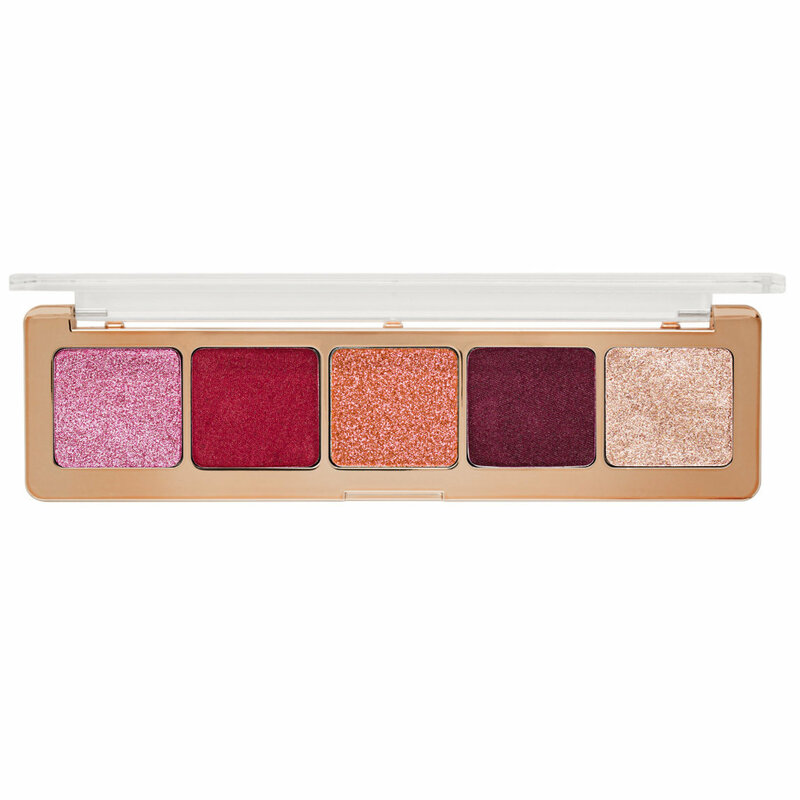 This cranberry palette is just gorgeous. The colors apply like butter, so soft n blends perfectly. No fallout, go bold or subtle beautiful either way. 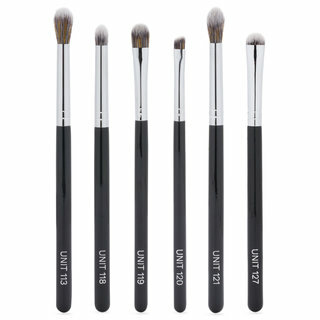 The size of the pans are big “huge plus” and the packaging is top notch, nothing cheap n flimsy at all about it. 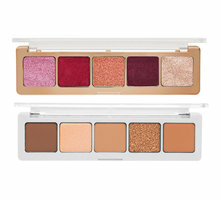 So happy I bought this palette, it goes prefectly with the new Bloom blush n glow blush palette. Thinking about buying another one for a back up, don’t ever want to be without either palette. 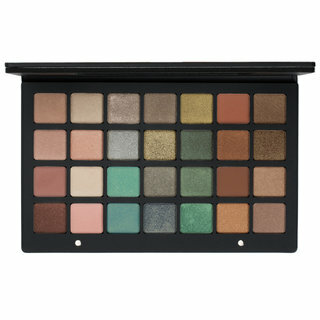 Congrats Natasha Denona on another fabulous eyeshadow n blush palette.